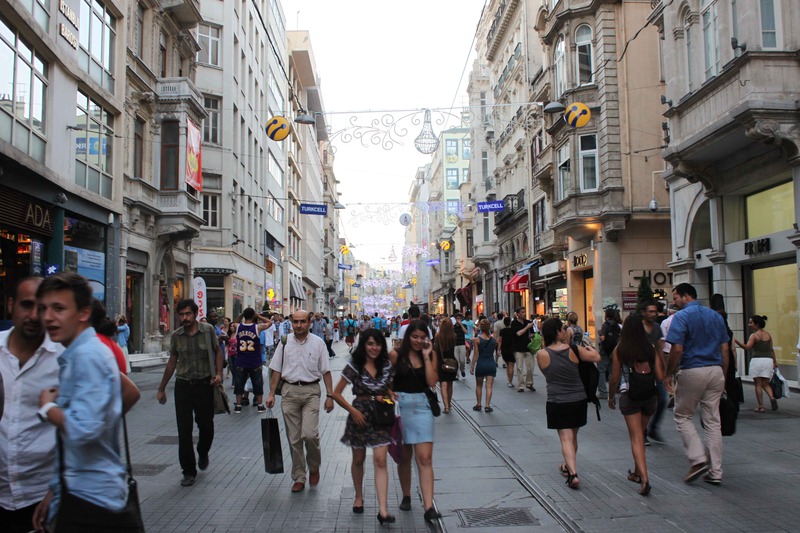 Istanbul, James Bond, Indiana Jones… the Secret Life of Me. Don’t laugh. Nothing to do with art… In the most recent edition of Gourmet Traveller, there’s a feature article penned by yours truly about Istanbul. Don’t ask. Just read. Link located… here.